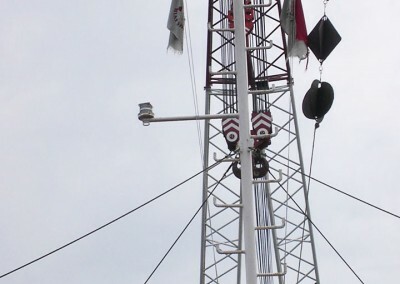 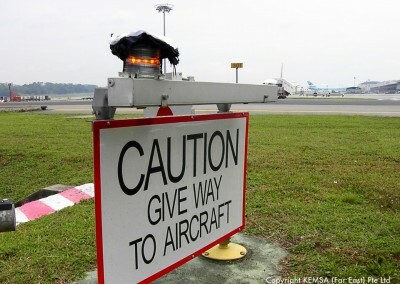 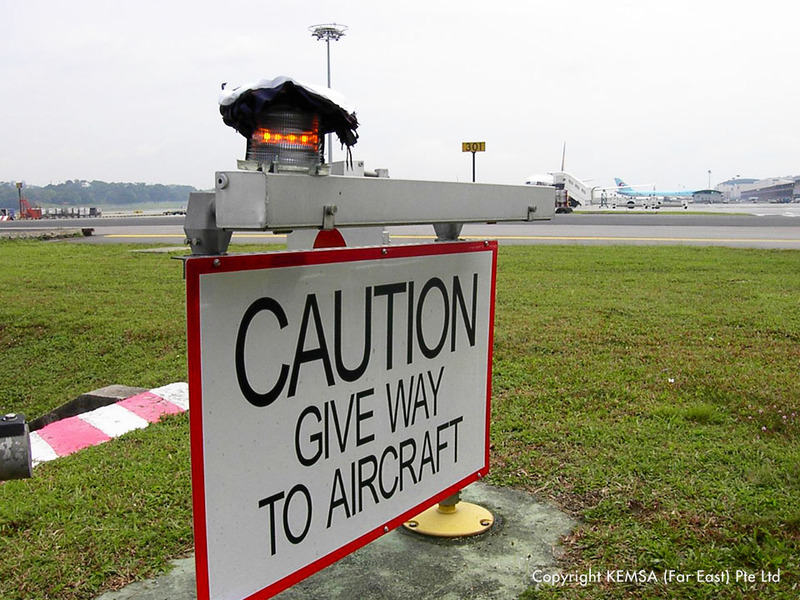 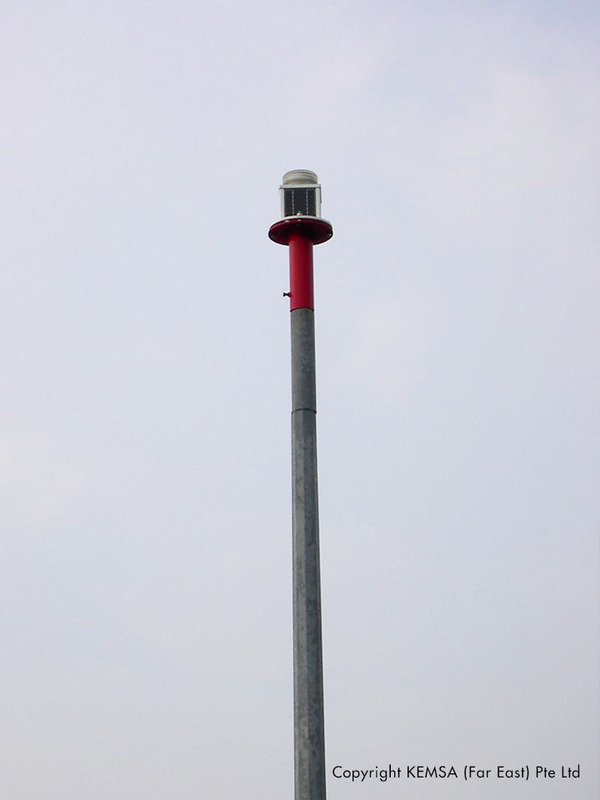 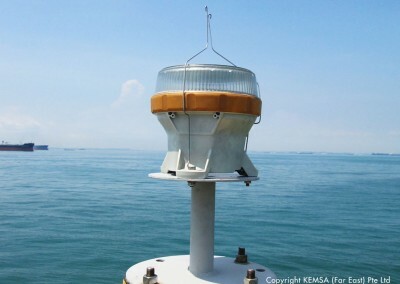 Our supply of Carmanah marine and aviation / obstruction lights are renowned state of art technology to bring out finest quality of light transitivity which will perform seamlessly and reliably in harsh weather environment. 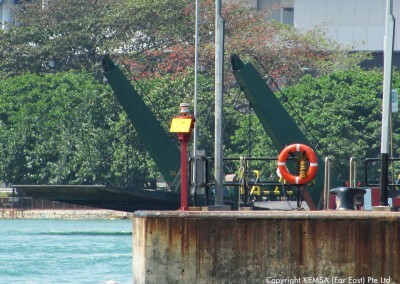 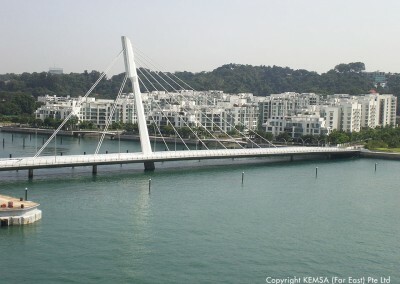 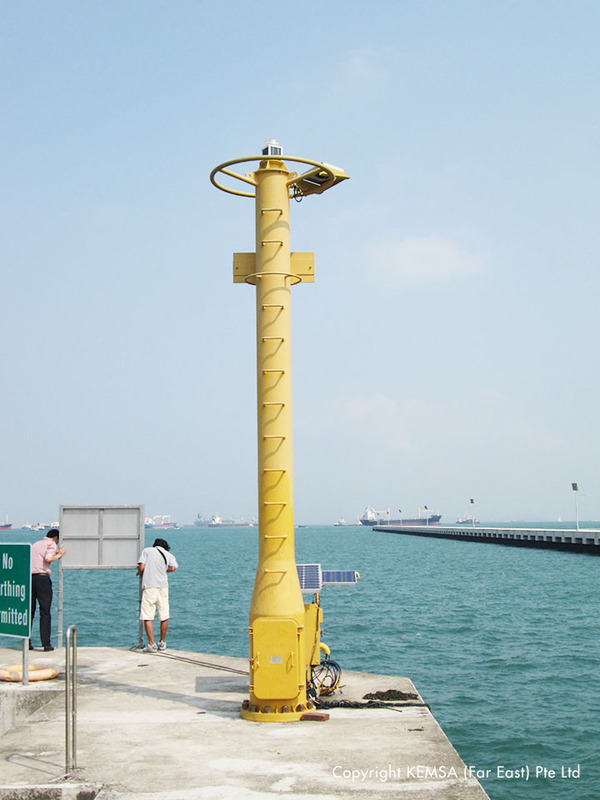 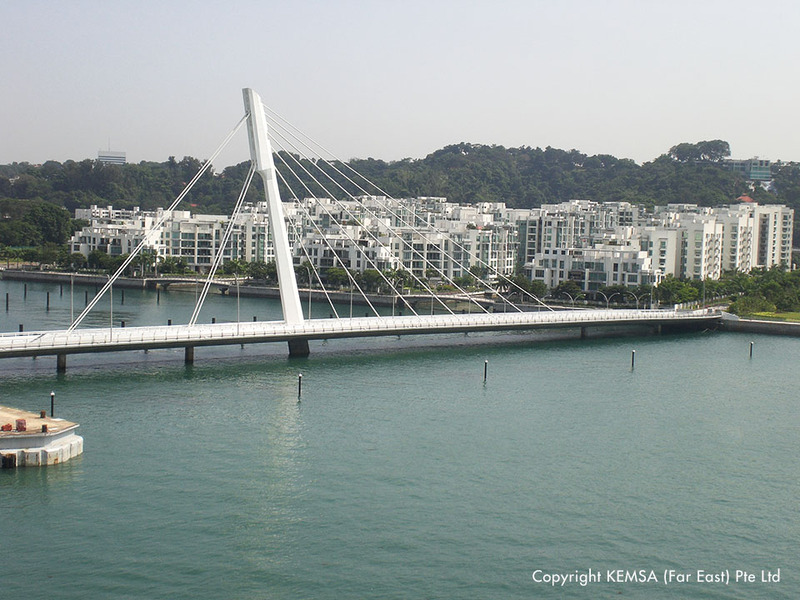 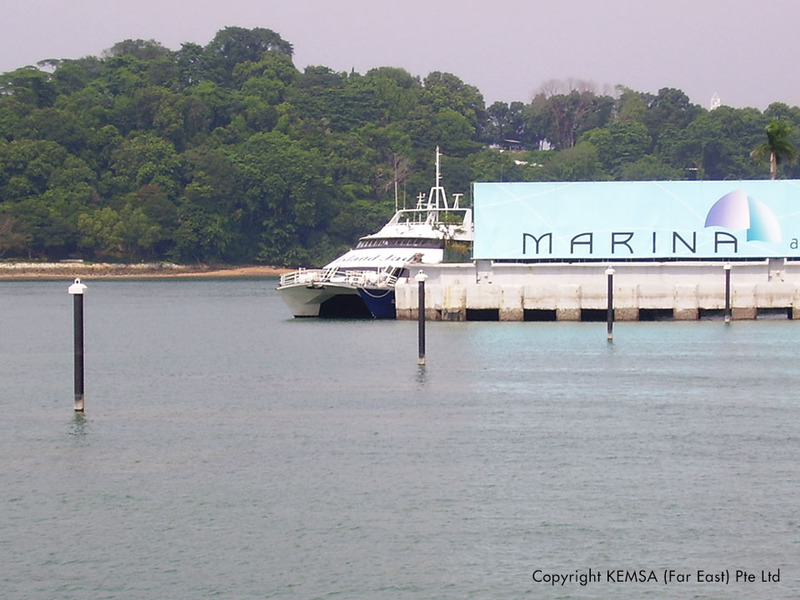 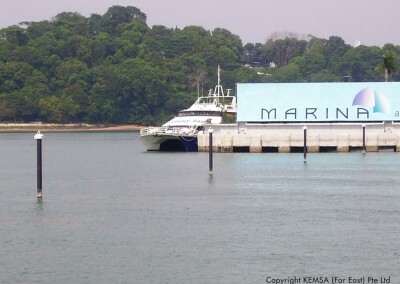 In year 2008, Carmanah’s bright new marine lanterns was selected for Singapore. 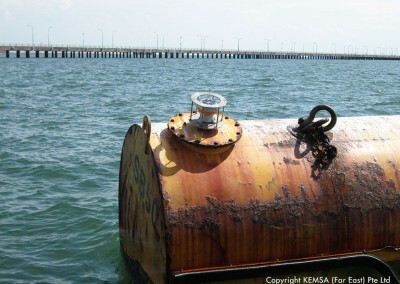 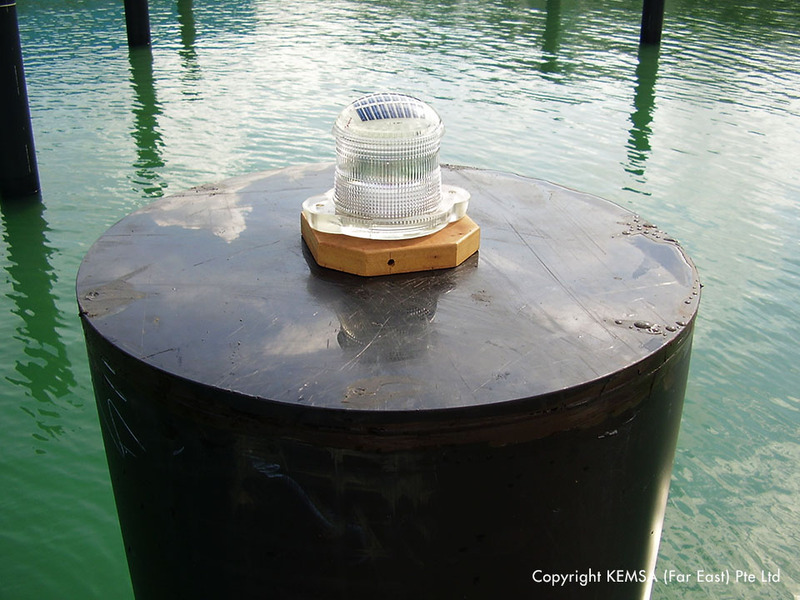 Ever since then till today, Carmanah’s top-of-the-line KM708 marine lantern has been lighting waterways around Singapore. 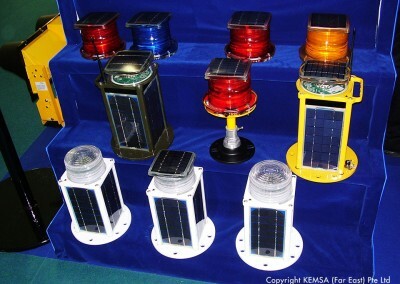 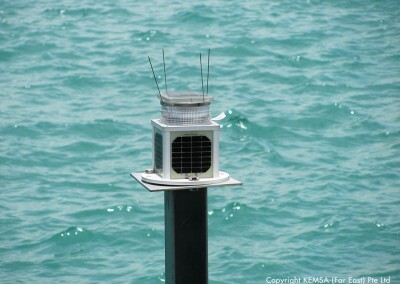 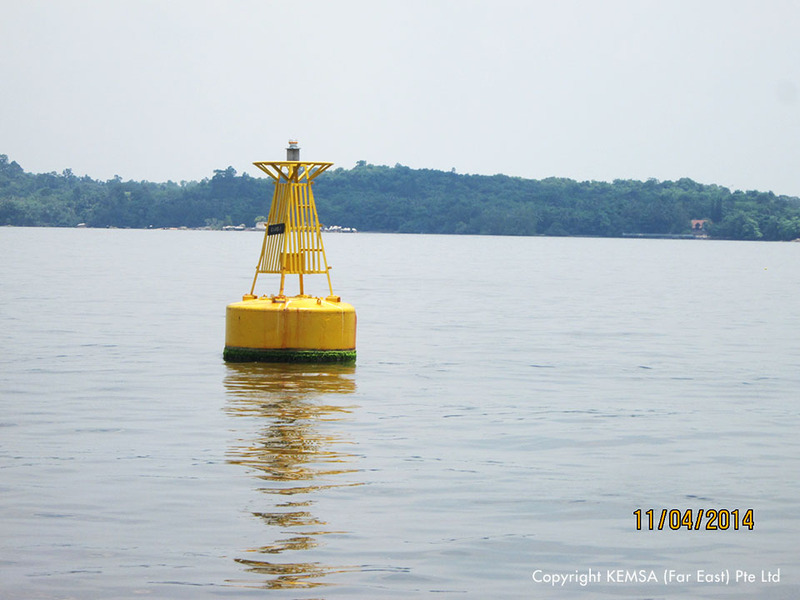 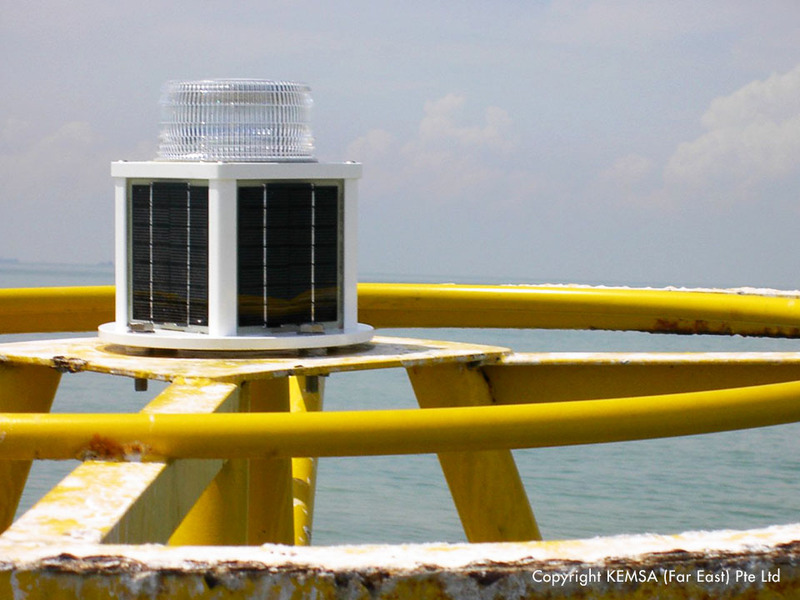 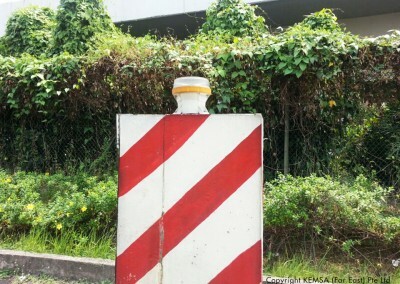 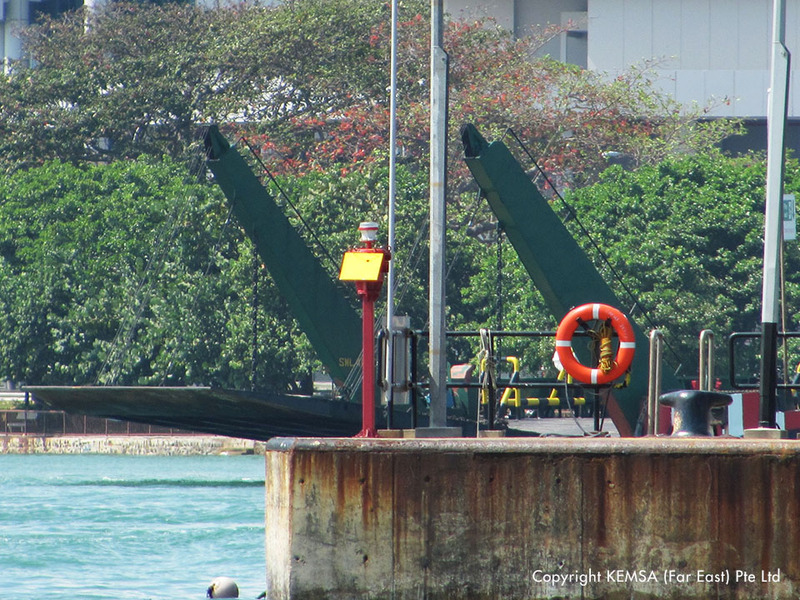 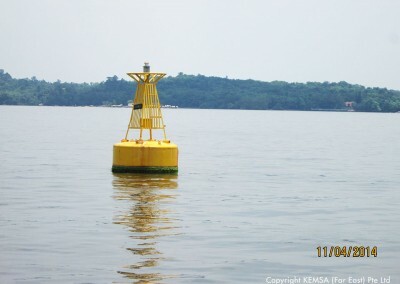 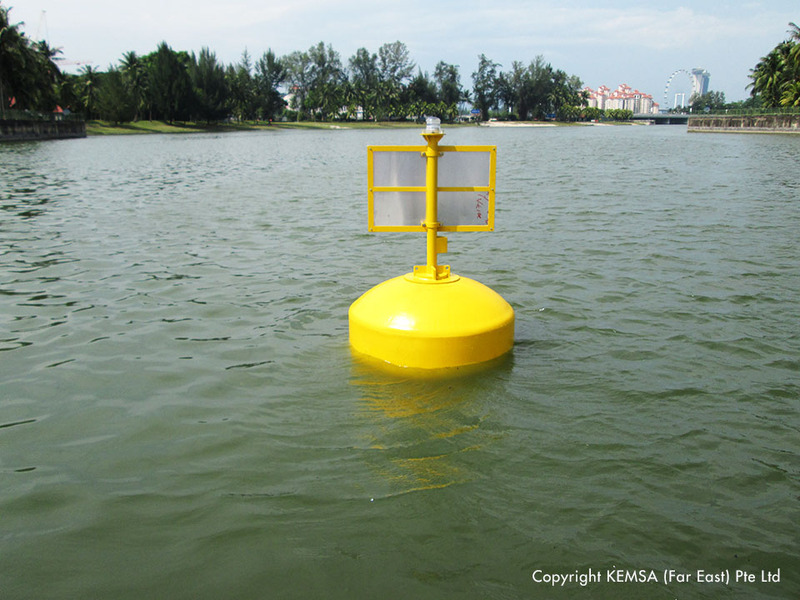 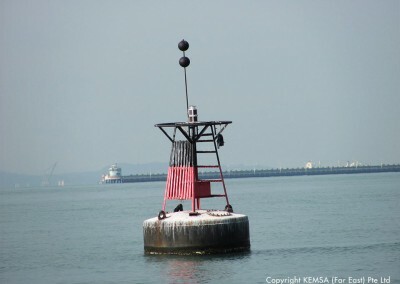 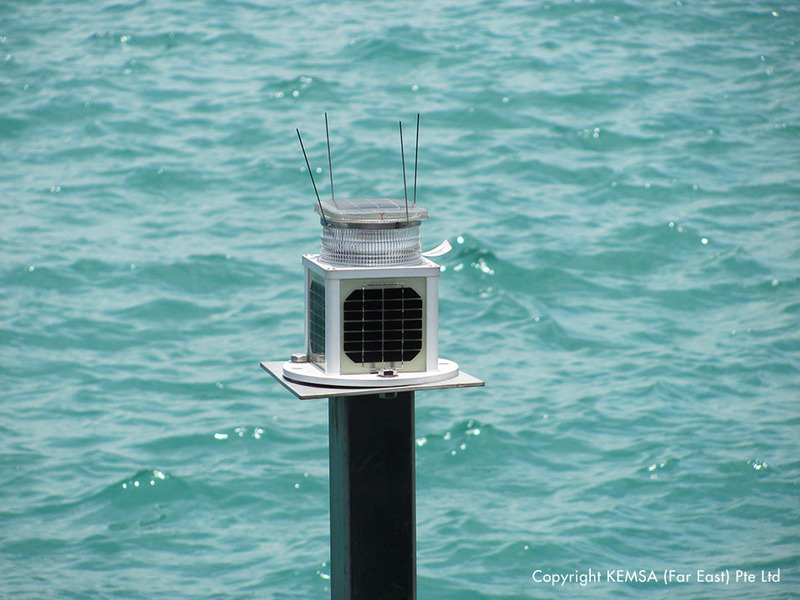 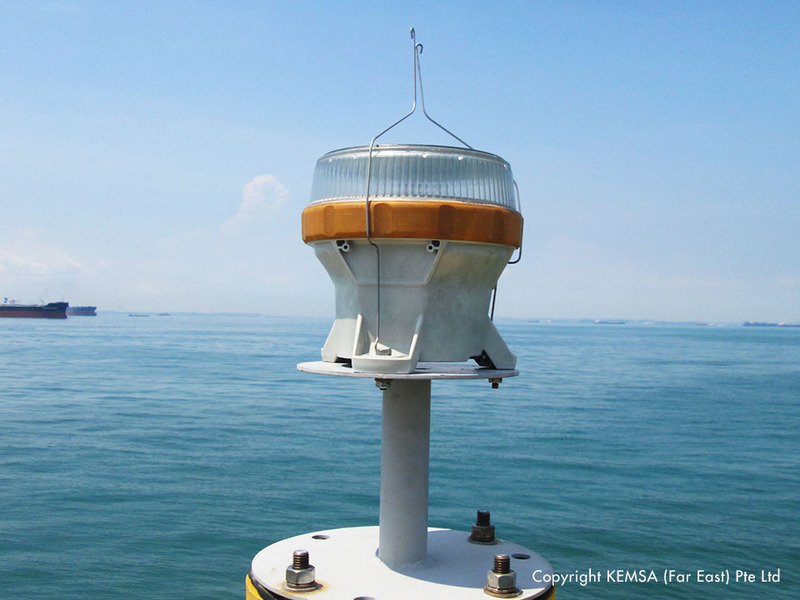 Kemsa (Far East) Pte Ltd., Carmanah’s authorized distributor in Singapore had been issued an initial order for approximately 30 of the high-output solar-powered lanterns for marine applications throughout the region. 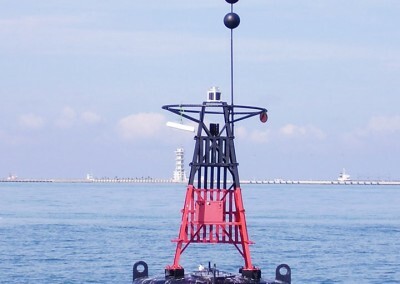 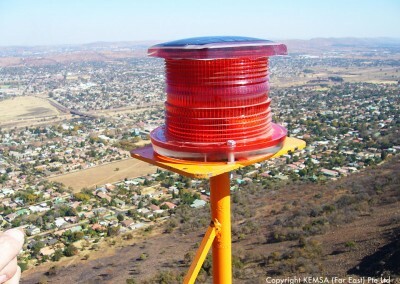 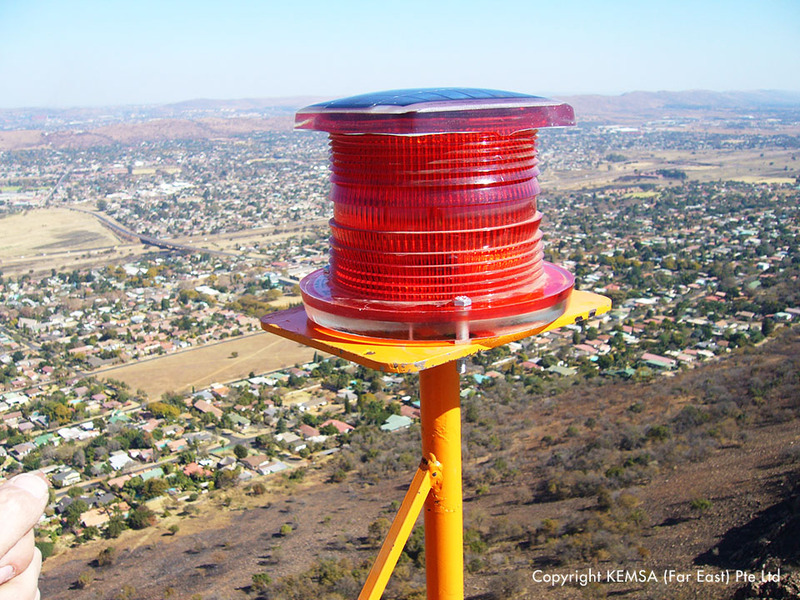 The legendary lantern’s compact, self-contained form factor, combined with its impressive five-to-six nautical mile output, offer a considerable advantage over earlier lighting alternatives making this versatile solar-powered lantern suitable for an even wider range of navigational and hazard-marking applications. 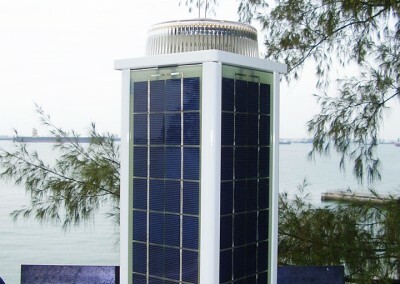 Introduced in September 2008 as Carmanah’s newest flagship in a range of self-contained solar-powered marine lanterns, the KM708 lantern combines an advanced optical design with high-efficiency solar modules and high-efficacy LEDs (light emitting diodes), making it the company’s highest output LED marine lantern to date. 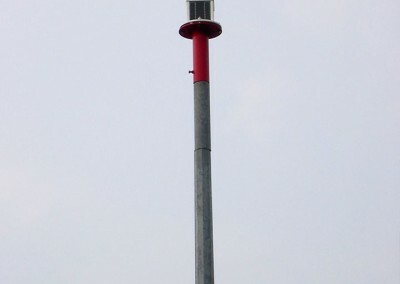 Fully configurable with 256 flash patterns, a minimum peak intensity of 125 candela and performance up to six nautical miles, the M708 lantern is available in each of the International Association of Marine Aids to Navigation (IALA) light colors, making it suitable for a wide range of navigation and hazard-marking applications. 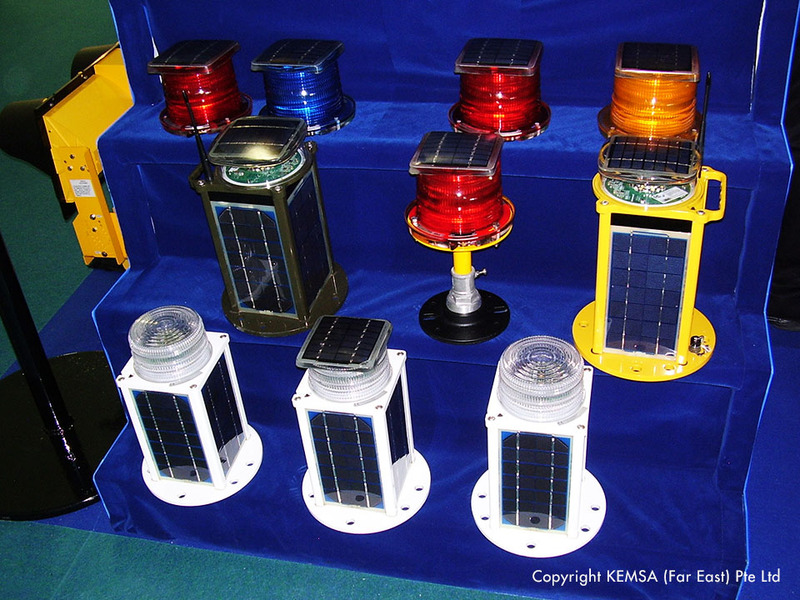 For applications requiring multiple lanterns, an optional global positioning satellite (GPS) feature enables two or more units to be synchronized to flash in unison. 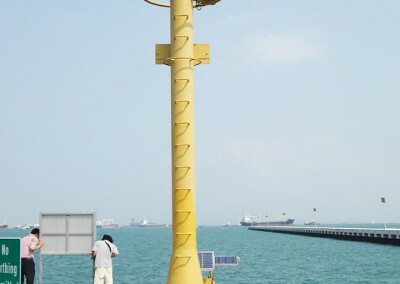 Carmanah lights are widely appreciated and accepted by marine port authorities, defense coast guards, private berth owners/ports and mariners all around the world including Singapore. 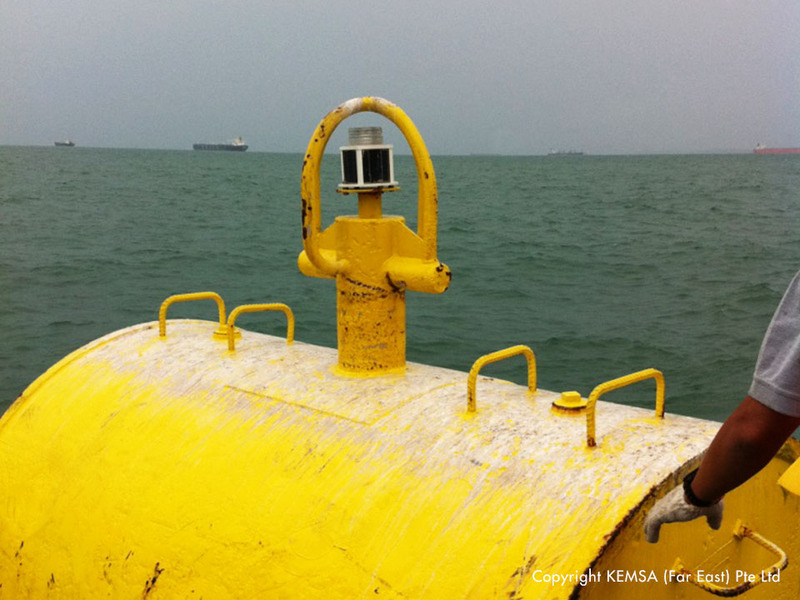 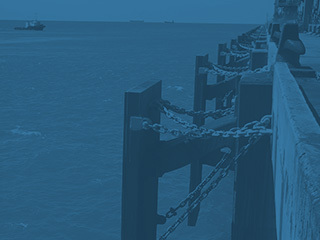 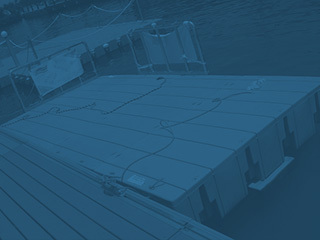 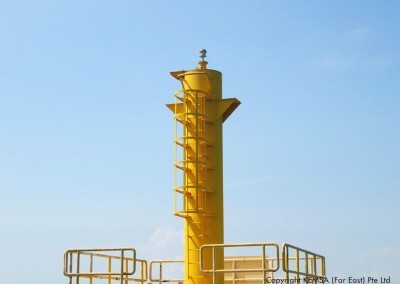 They are chosen for a good reason to provide reliable and safe passage for vessel navigation. 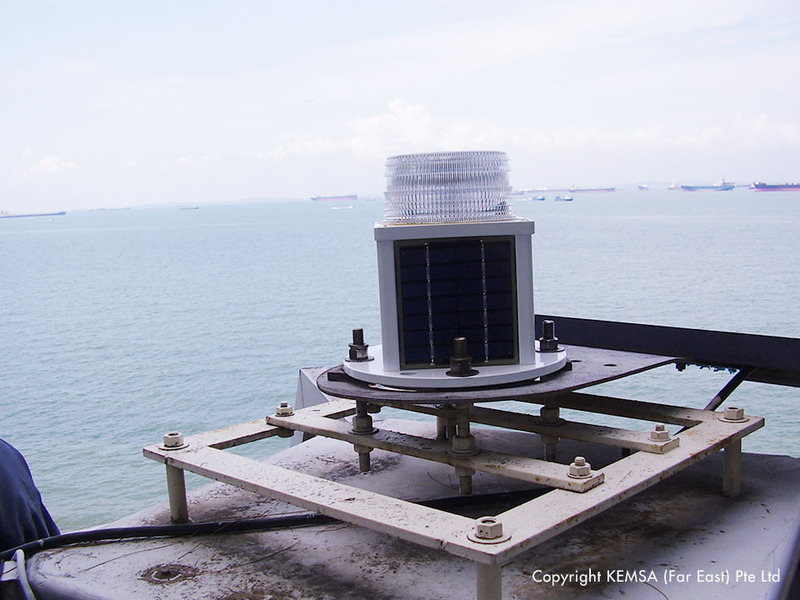 They can come in variety of models or functionality of self contained type or in standalone system. 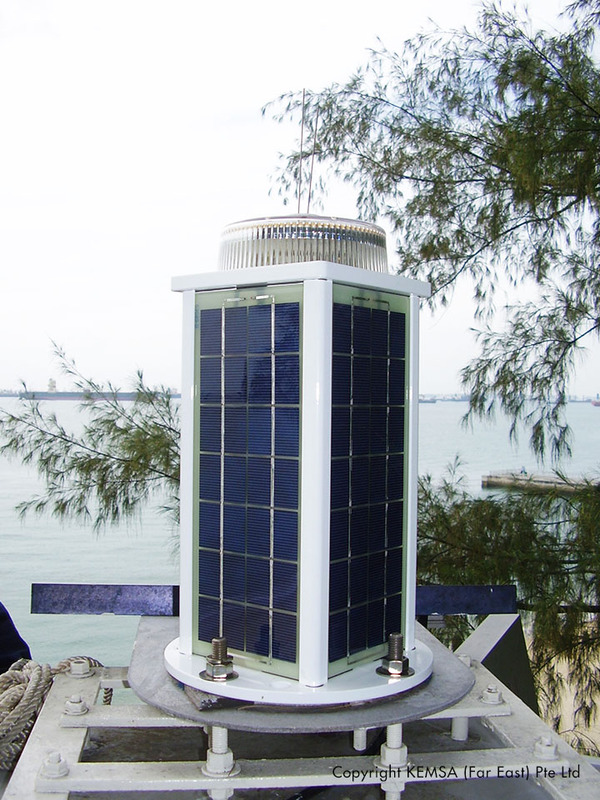 We are able to provide one stop solution for marine, aviation, solar street lighting to promote green initiative for solar design for light/lantern application. 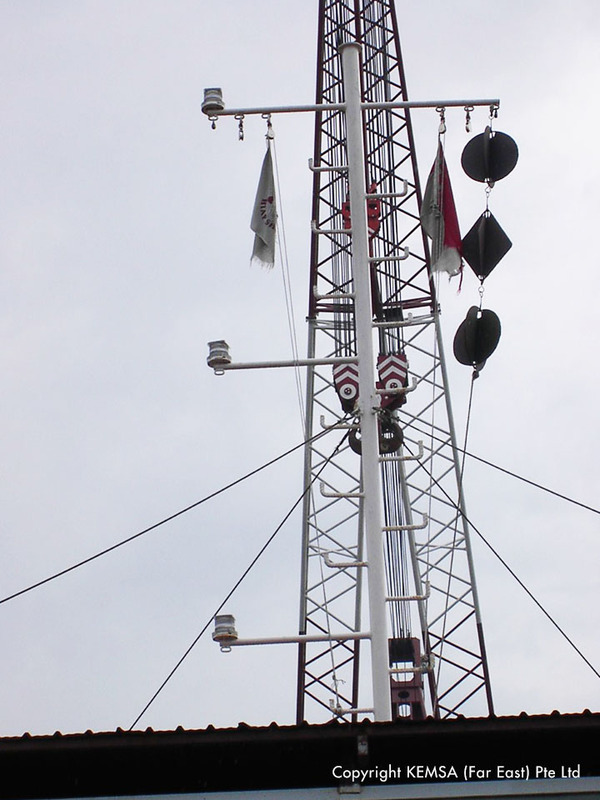 We can propose according to your requirement for battery, solar panel or IP rated storage box. 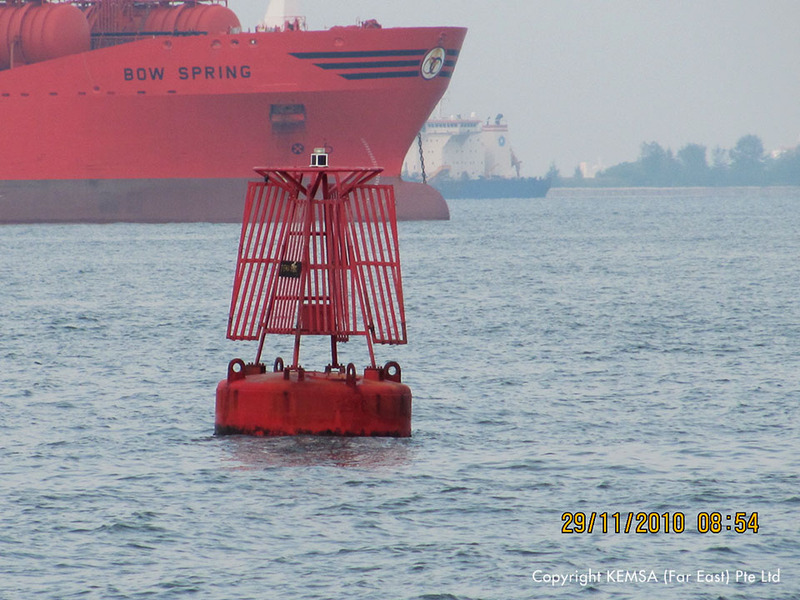 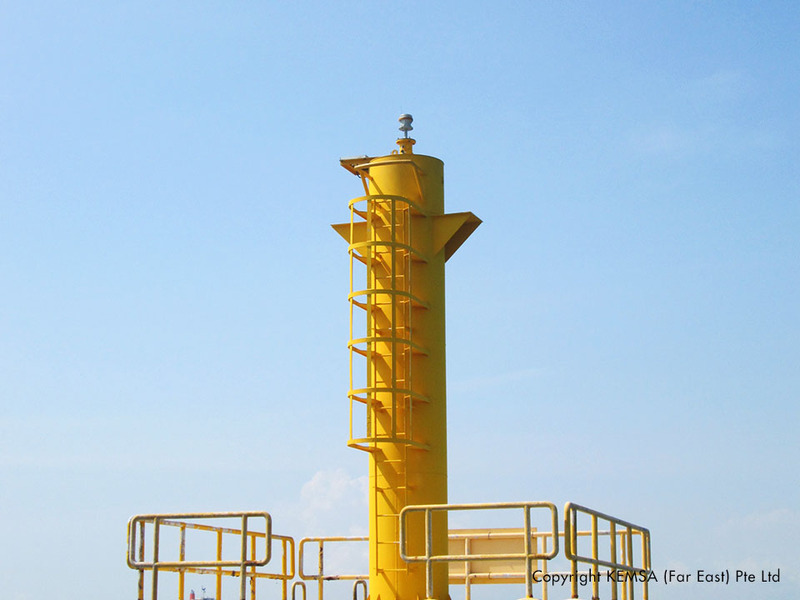 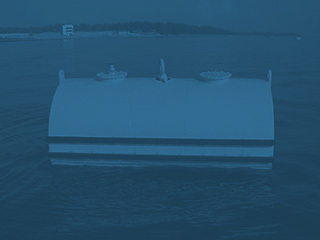 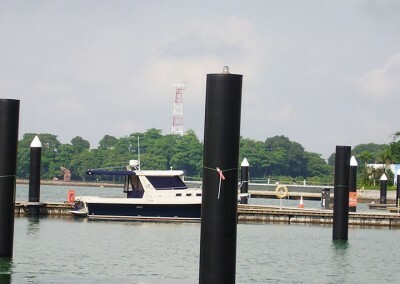 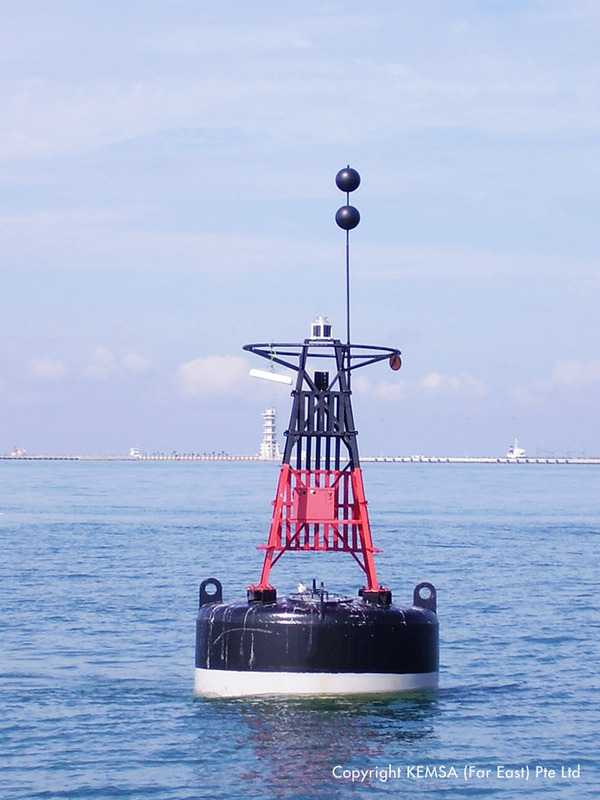 If you wish to know more on our product and service, please do not hesitate to contact us on Carmanah lanterns, marine buoys, marine fenders in Singapore. 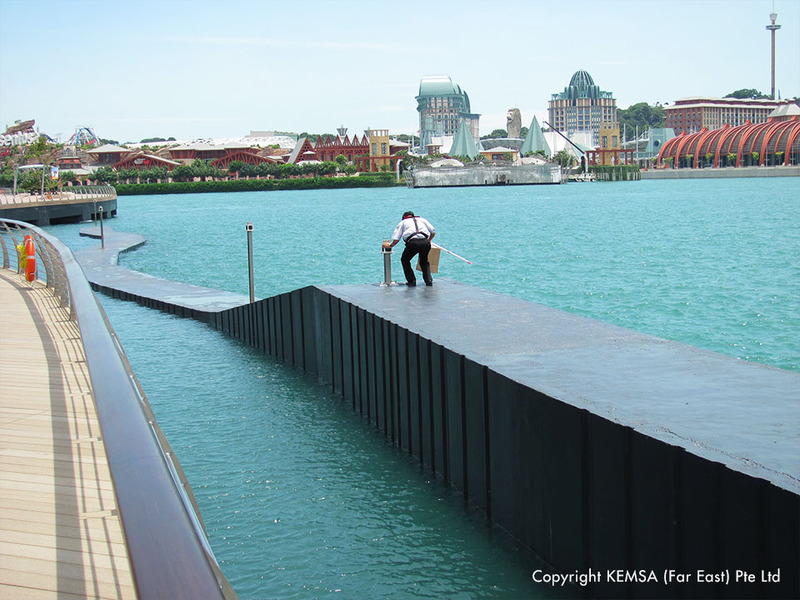 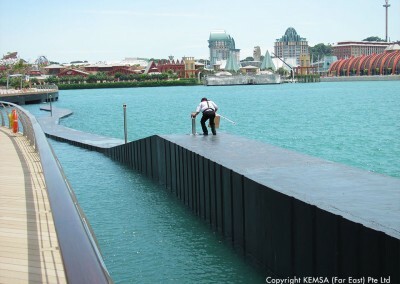 You can reach us via email kemsa@singnet.com.sg or via telephone : +65-6276 6719. 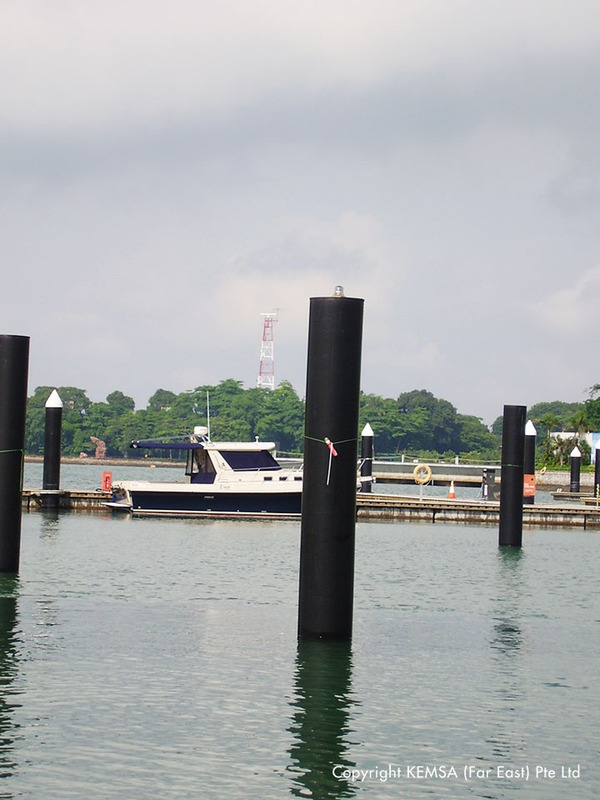 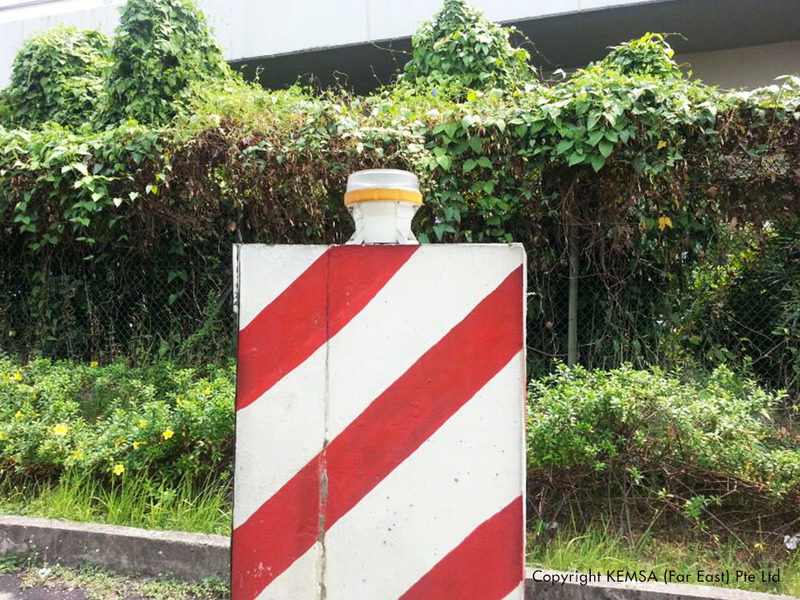 We are conveniently located at 102E, Pasir Panjang #03-02, Citilink Warehouse Complex, Singapore 118529.